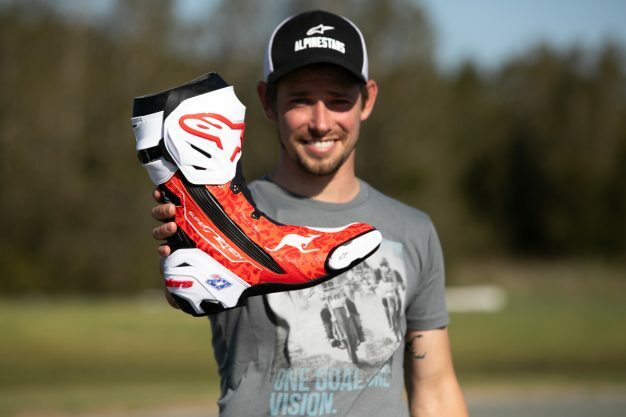 Limited edition boot inspired by two-time MotoGP champion Casey Stoner. Alpinestars has released a Casey Stoner limited edition version of its premium Supertech R boot, unveiled at the weekend’s Australian Motorcycle Grand Prix in Phillip Island. The two-time MotoGP world champion took six-consecutive premier class wins at his home grand prix during his illustrious career, and to celebrate this remarkable achievement Alpinestars has created the Supertech R Stoner LE race replica boot. Featuring all of the technical innovations of Alpinestars’ class-leading Supertech R boot, the special colourway allows fans to enjoy a distinctive, premium race boot fit for champions. – Flexible accordion microfiber stretch at achilles allows natural movement. 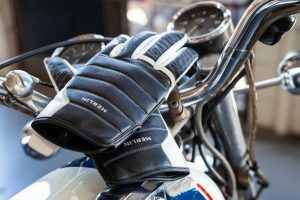 – Innovative, full length medial-facing microfiber panel features new texture pattern offering excellent grip and feel against the bike and protects from abrasion and heat. 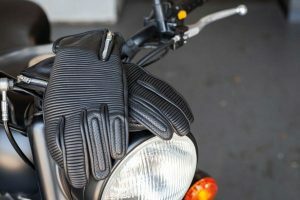 – Flexible, lightweight toe shifter allows feel for changing gears. – Separate internal bio-mechanical ankle brace works with the outer structure of the boot to form a protective system allowing full and free movement of the foot, ankle, and leg. – External entry has stretch accordion panel for a close fit and ease of entrance and removal. – New, soft TPU stretch panel on the lateral side gives easy closure with an excellent fit. 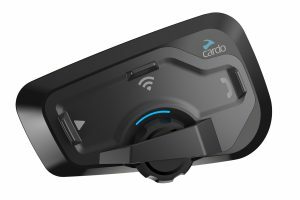 – Zip is made from TPU to reduce friction in the event of a crash. – Velcro tab locks the zip pull closed, keeping it flat and secure. – Shin plate features new micro-adjustable ratchet top closure for a safe and precise fit. – Vented version – strategically positioned ventilation in heel and shin TPU guides air through the boot. Priced at RRP $599.95, 2019 Alpinestars Supertech R Stoner LE boot is now available at participating dealers and online retailers across the country. For more information, visit www.monzaimports.com.au.